Brooklyn Artists looking for a MURAL to shine on? Got a design that merits a 40 X 40 foot wall? 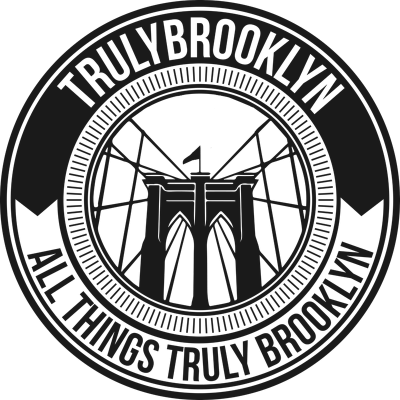 Is it Brooklyn centric, and Reflective of community? Is it absract or realism? Do you have the materials and resources to make it happen, and maintain it, because if so we have a wall in Brooklyn that is primed and ready to go! Set opposite a NYC park with all the sun and exposure you could wish for, with nothing to obstruct the mural ever!! We've got a wall ready for a beautification project in the Brownsville/Ocean Hill section of Brooklyn. A community driven neighborhood that is truly blossoming. We are looking for Artists to submit their concepts or drafts as we source out the right vision for the community. to submit your idea or for more details. Your ideas are your own and we honor that to the fullest.